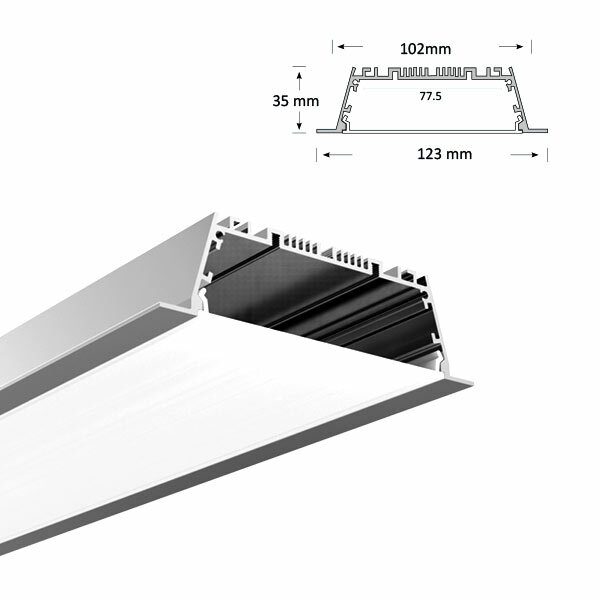 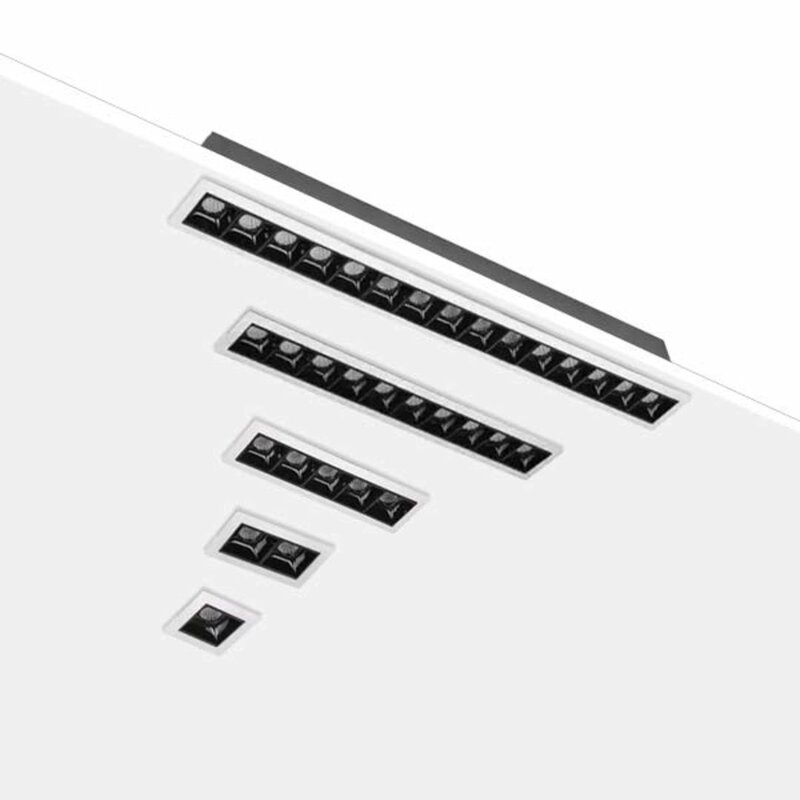 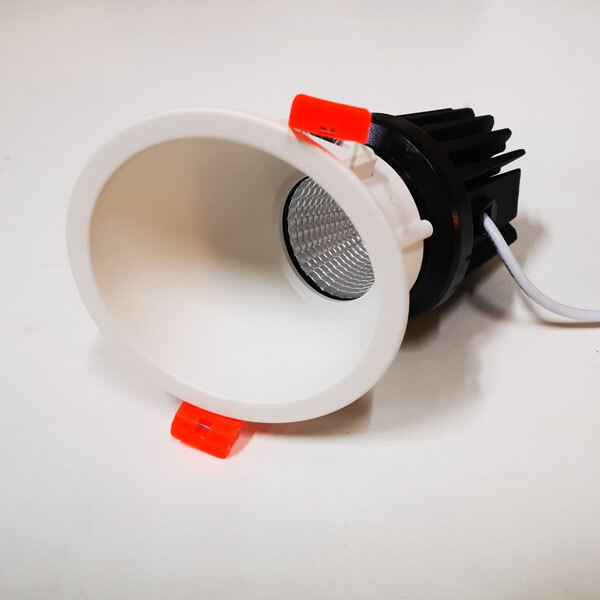 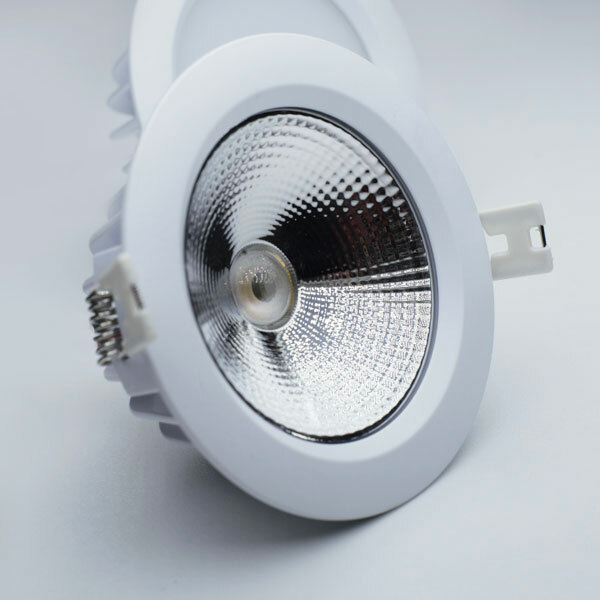 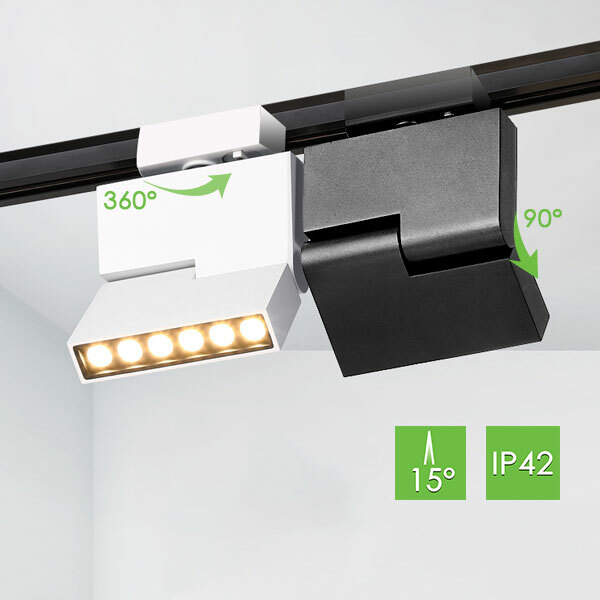 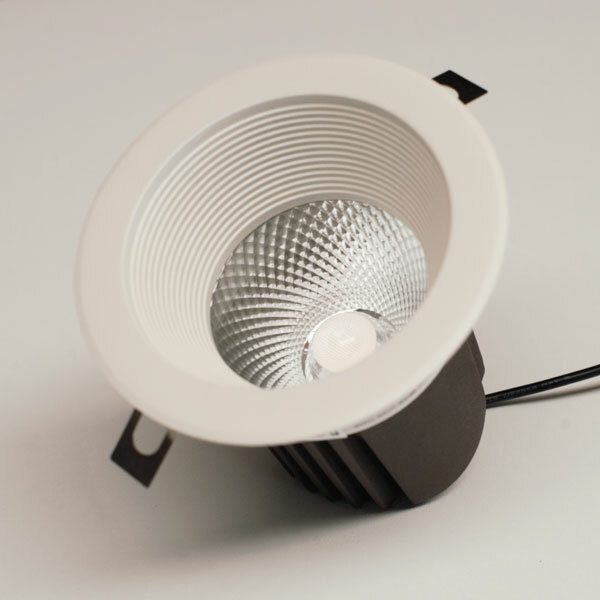 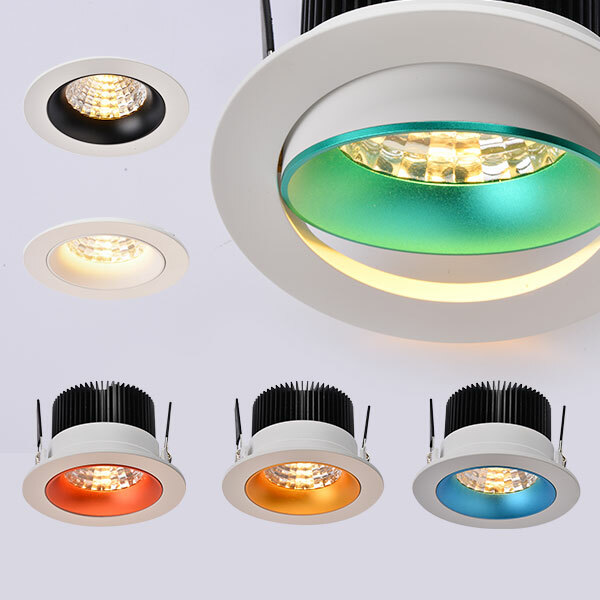 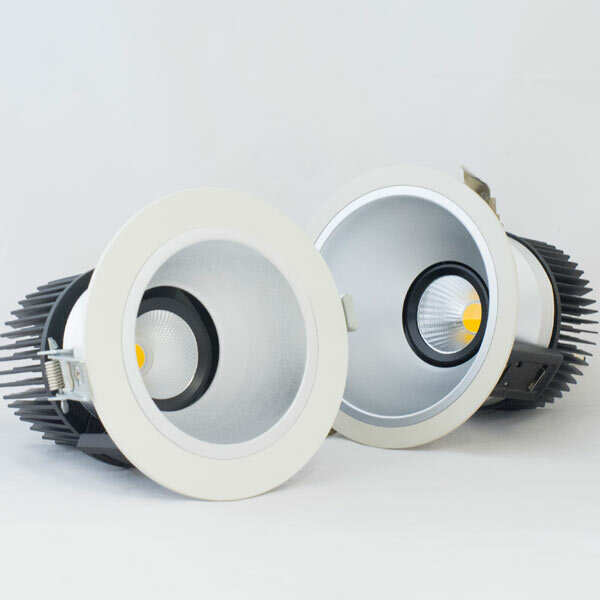 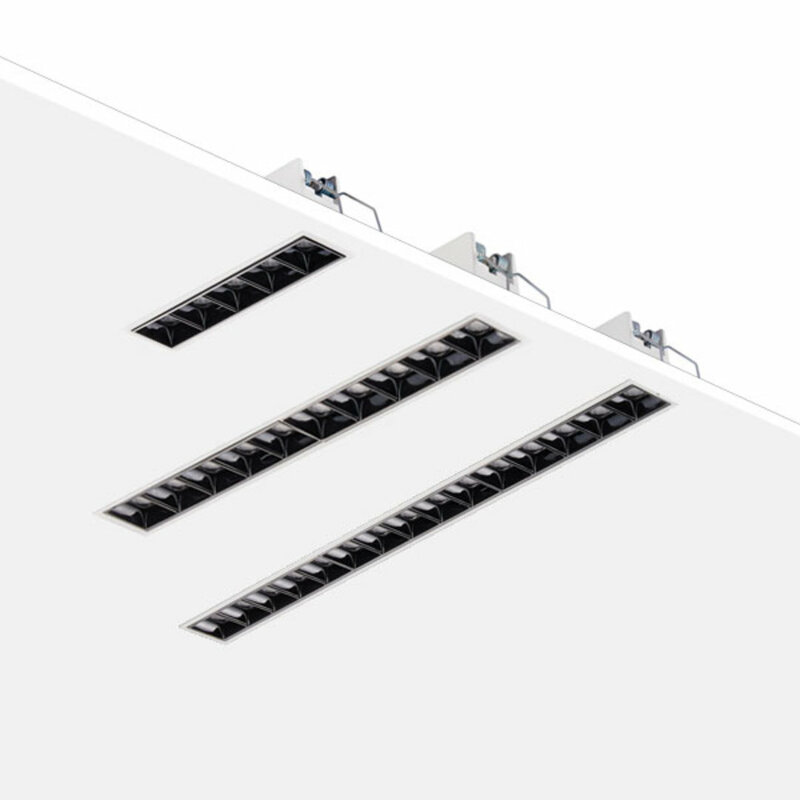 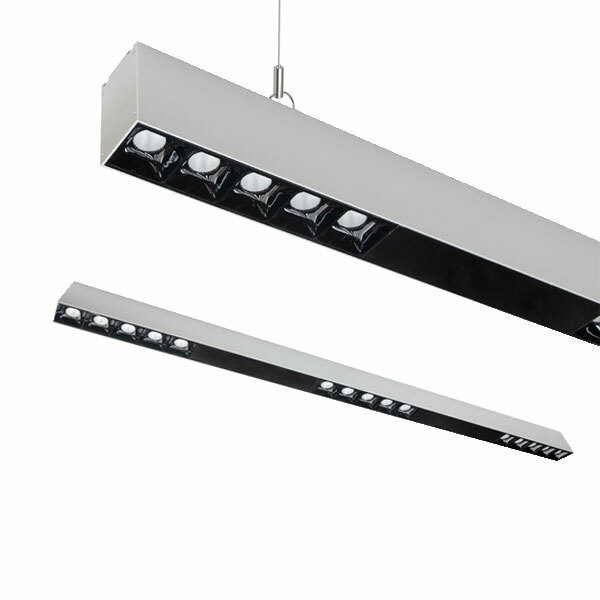 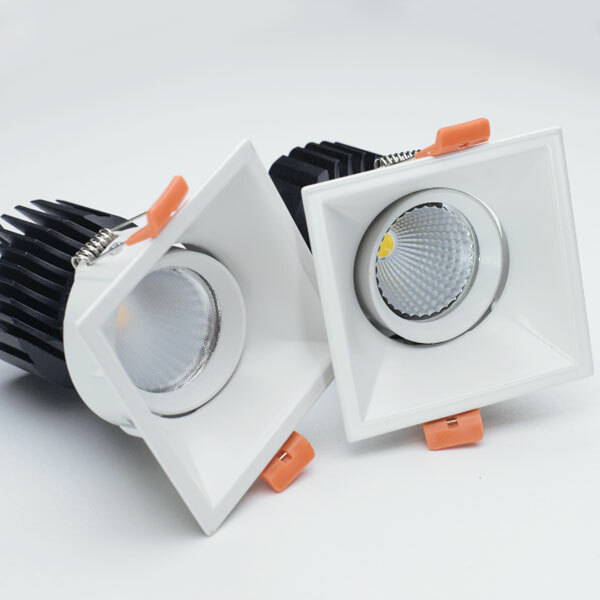 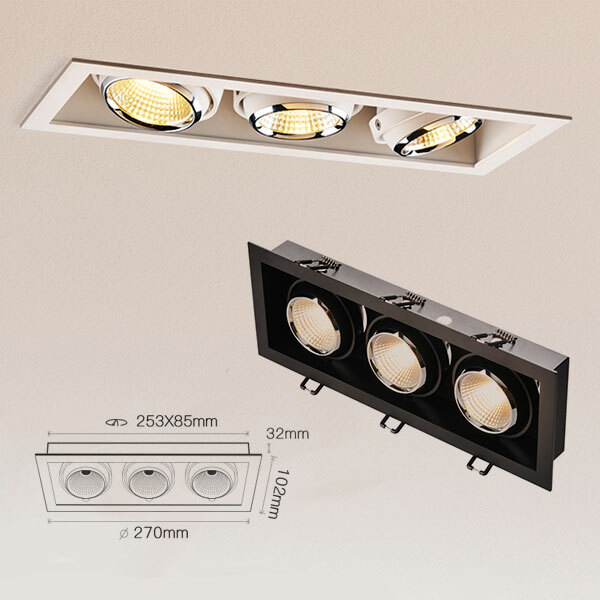 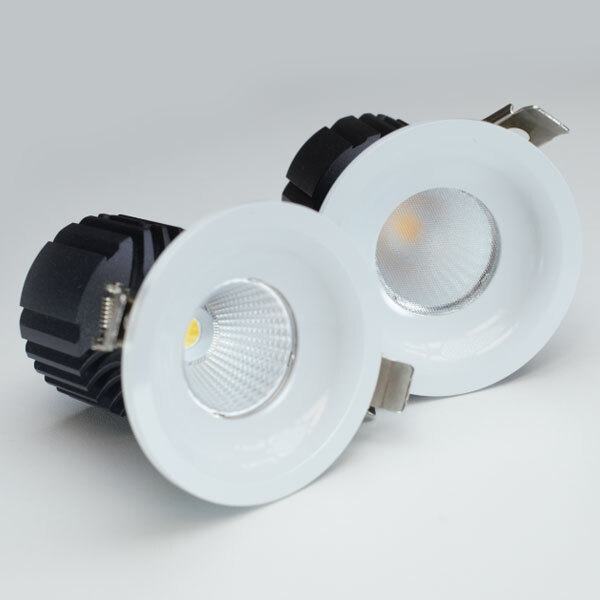 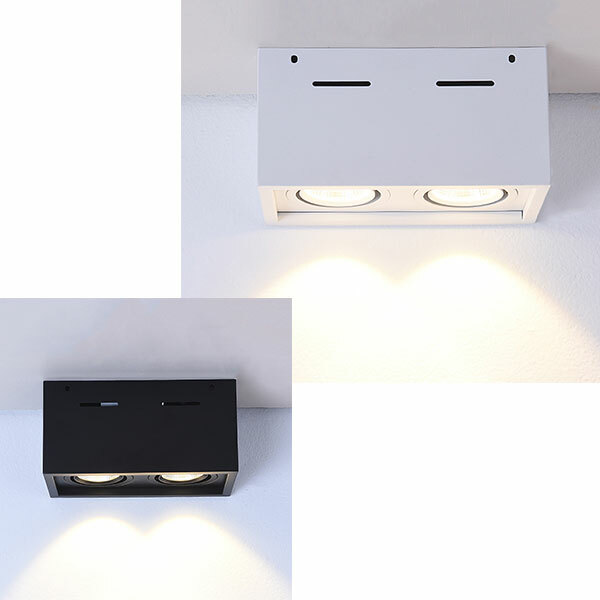 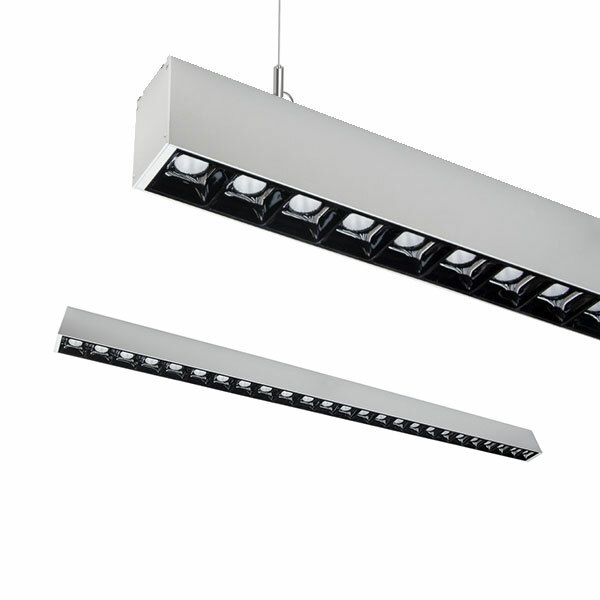 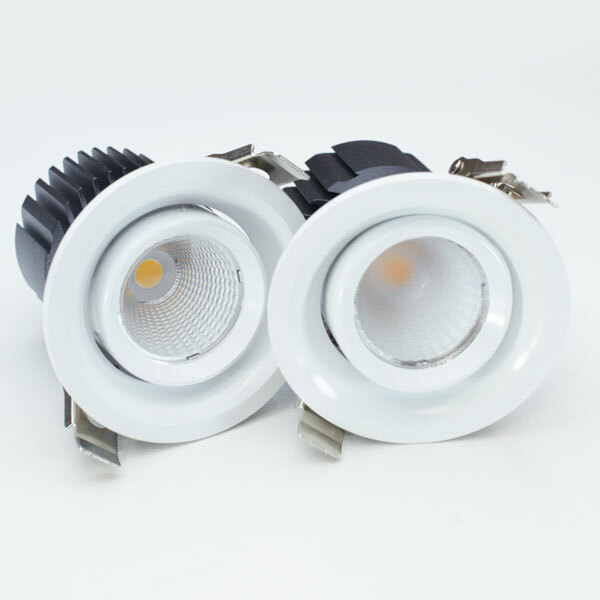 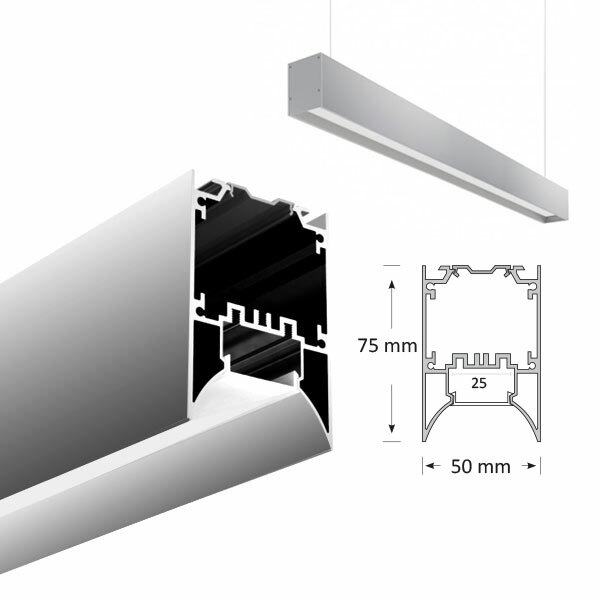 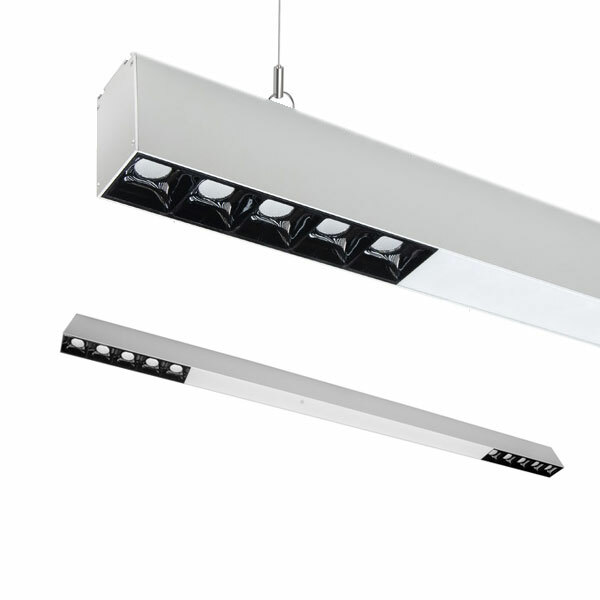 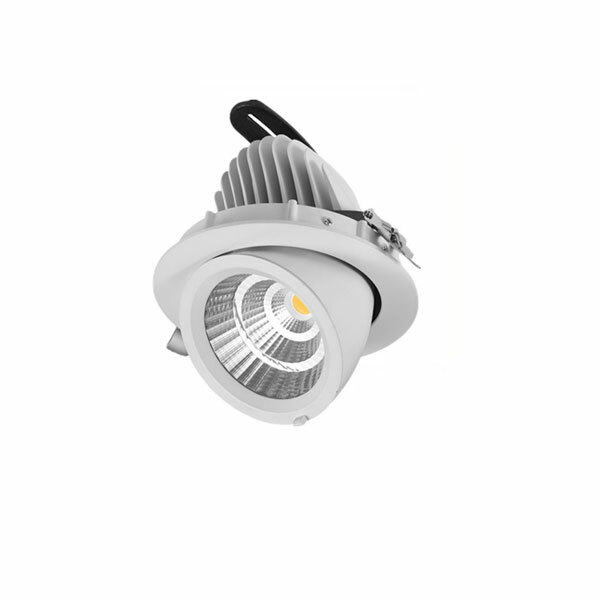 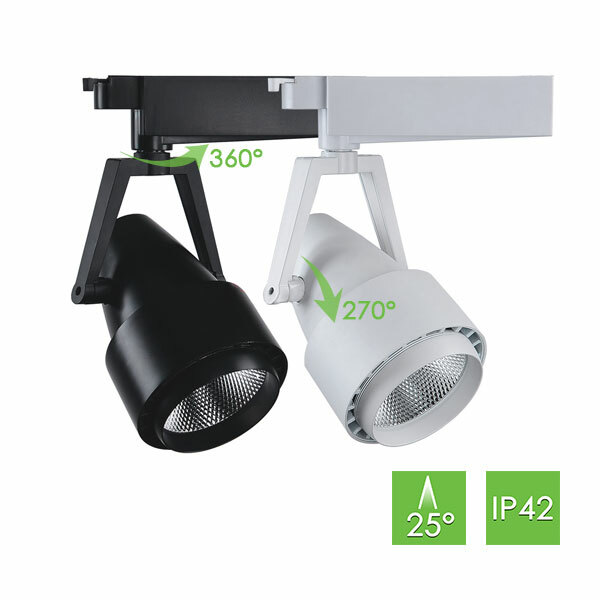 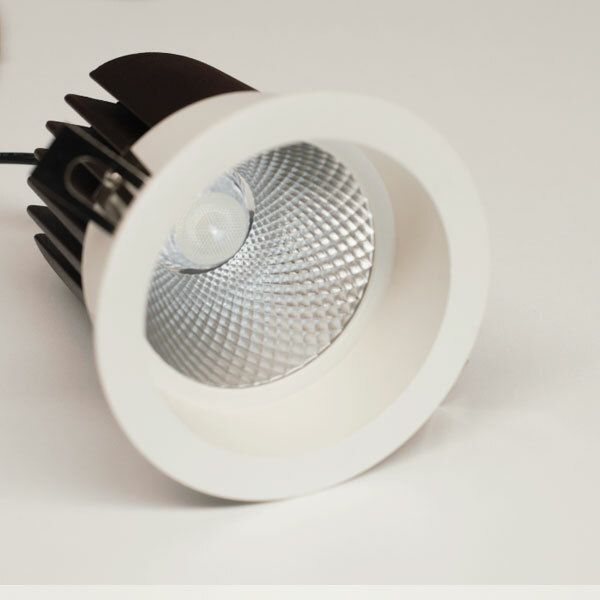 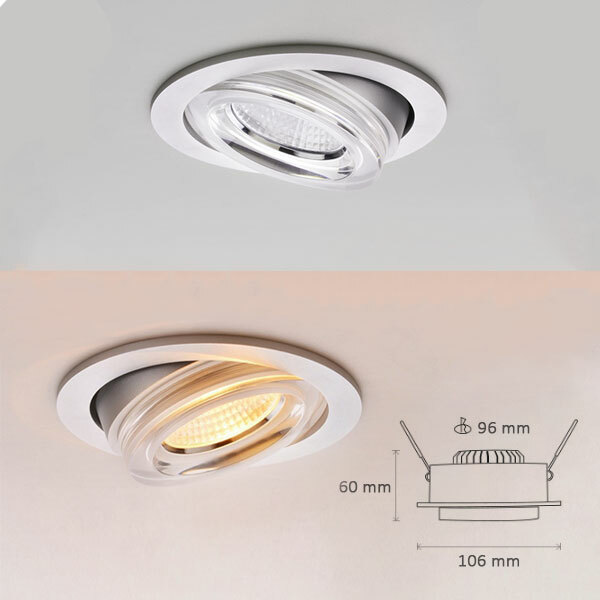 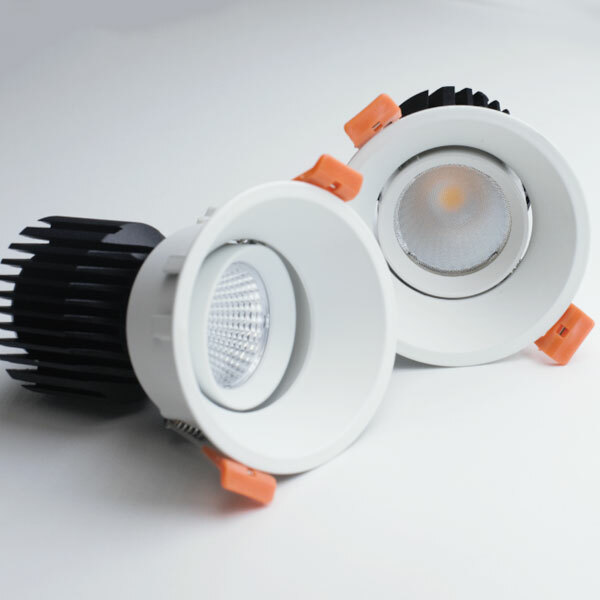 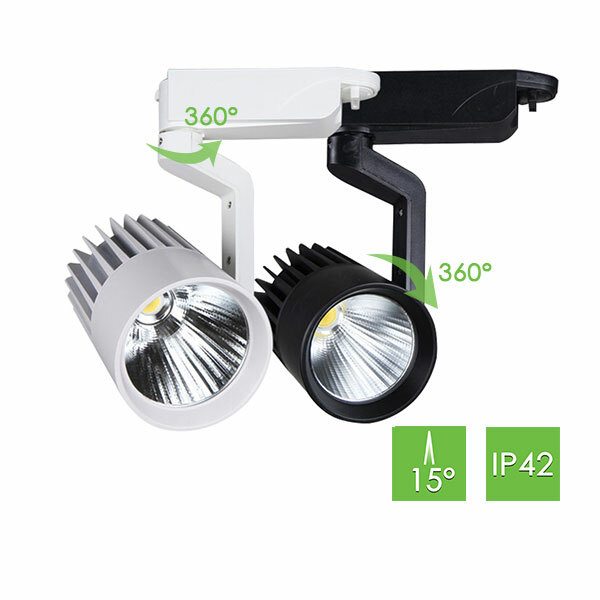 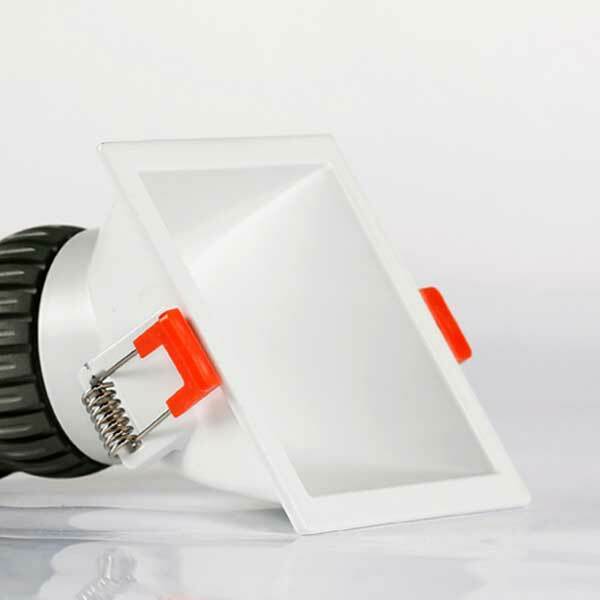 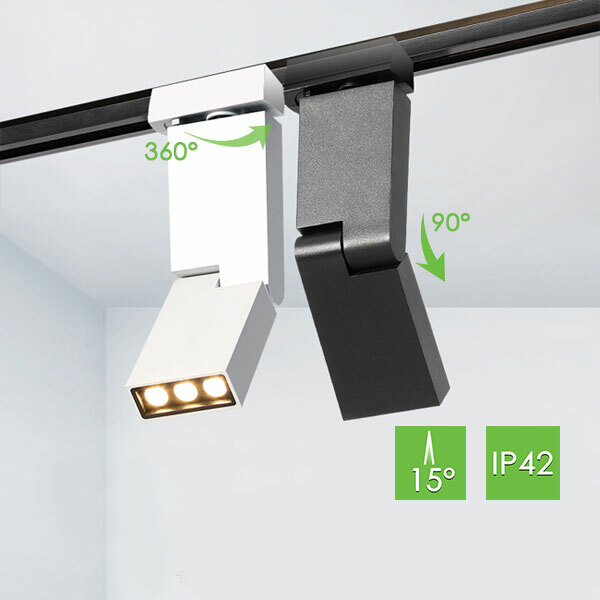 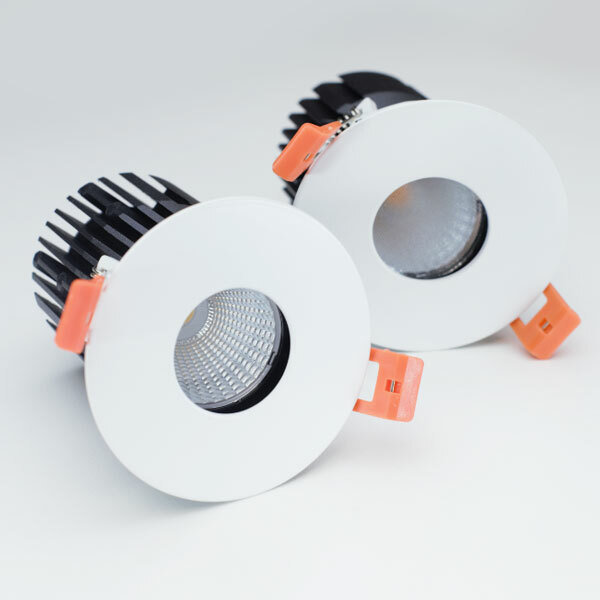 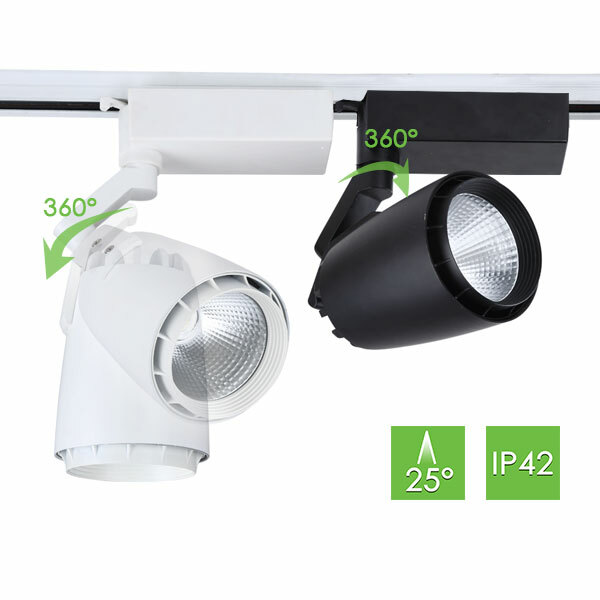 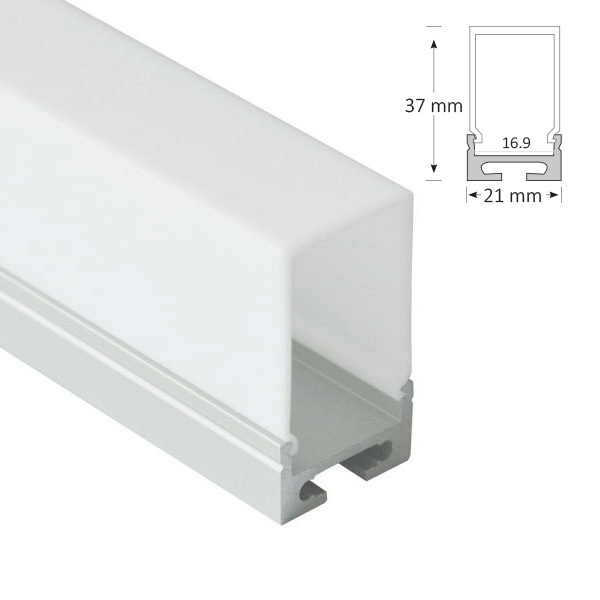 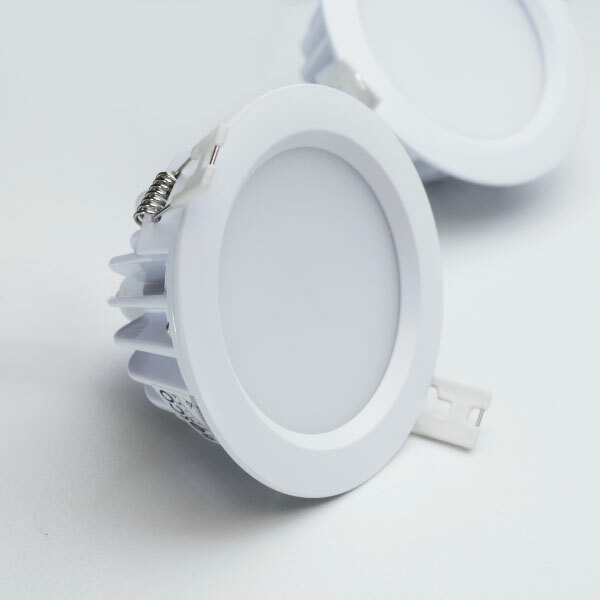 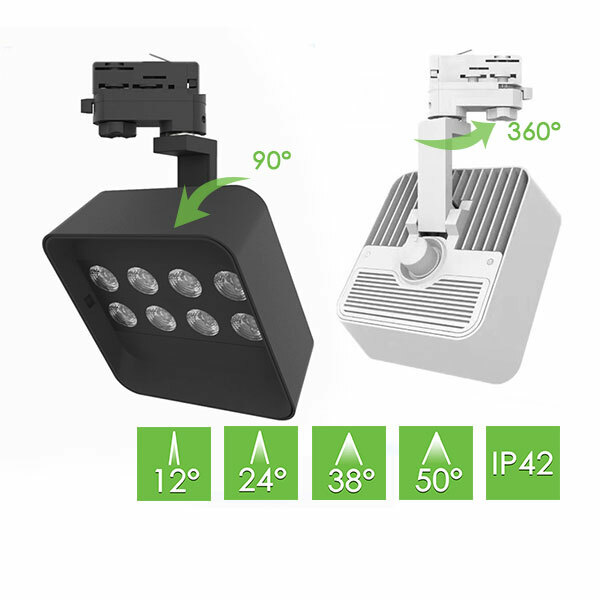 Our Architectural LED lights are developed and designed to be used for any kind of creative flexibility, while offering enormous savings in energy use. 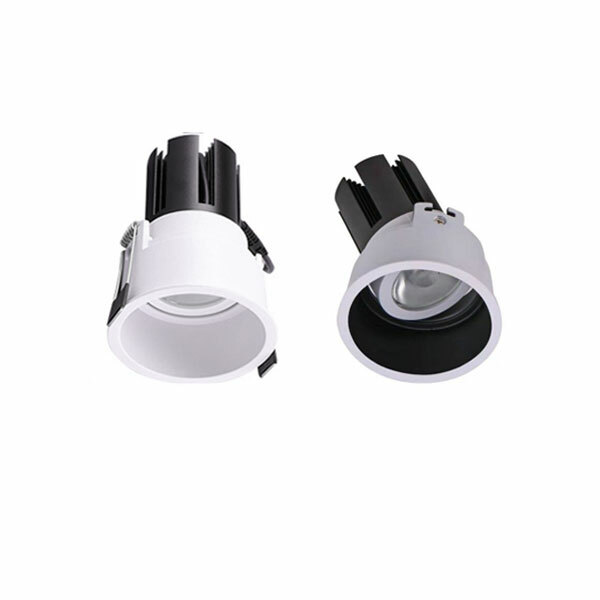 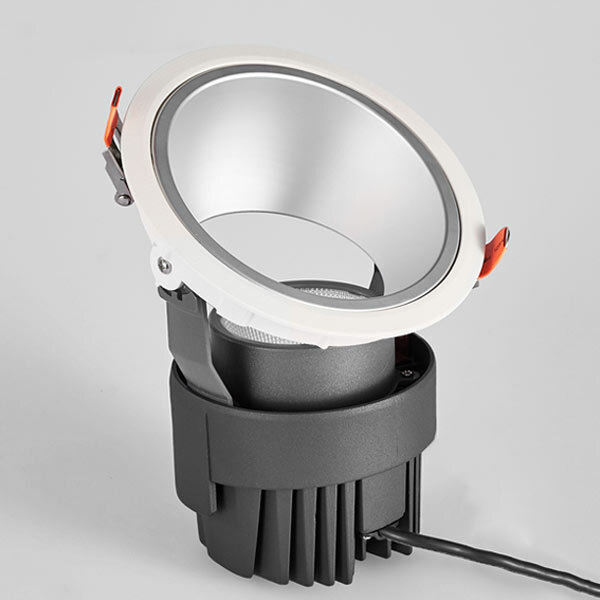 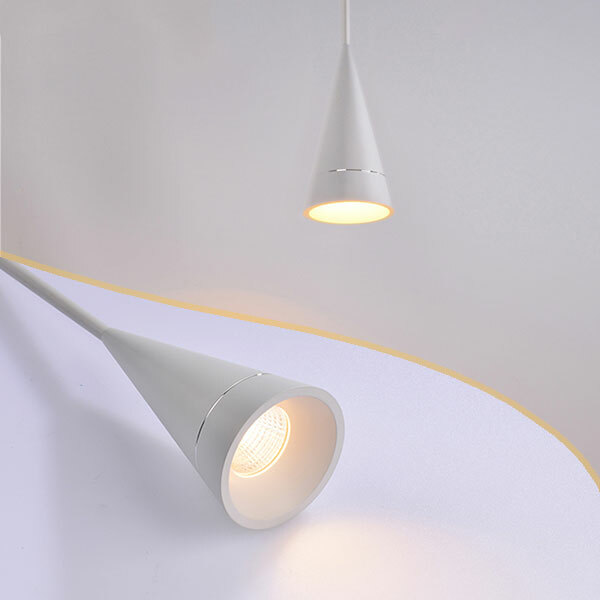 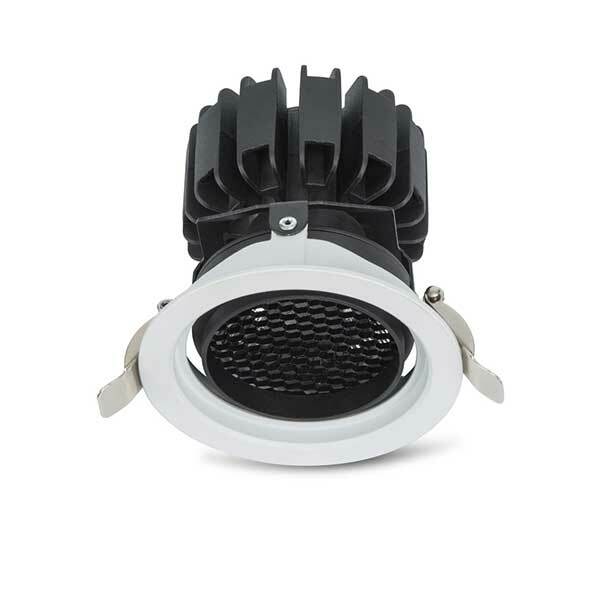 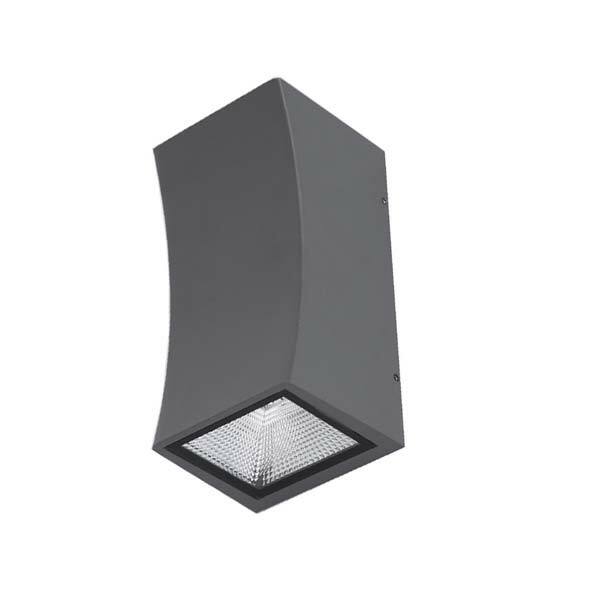 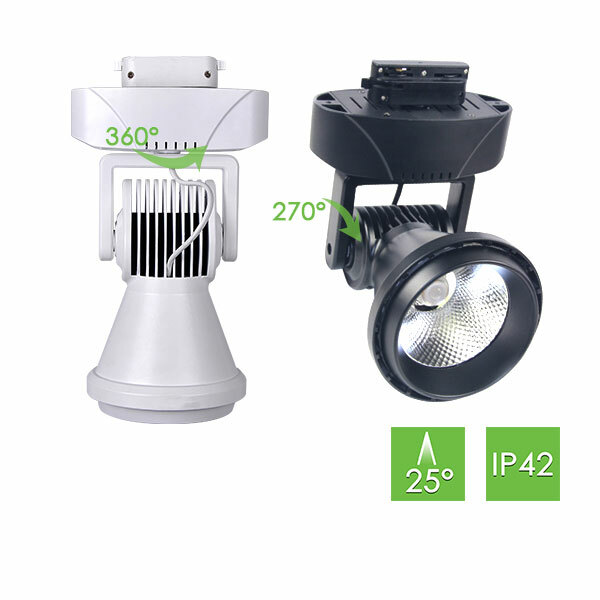 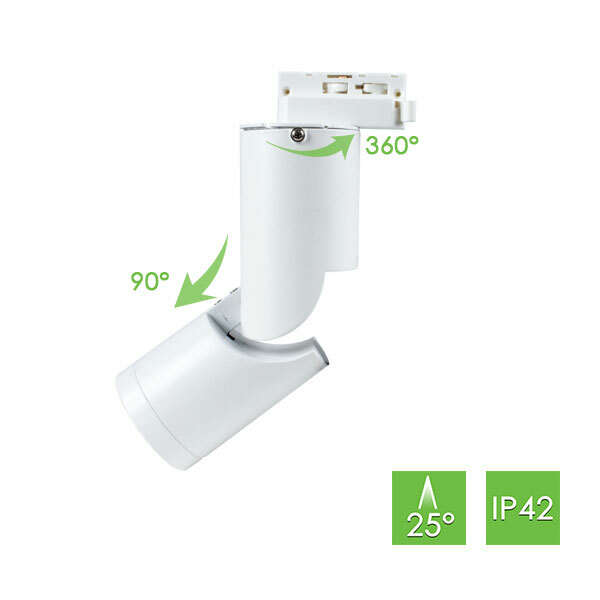 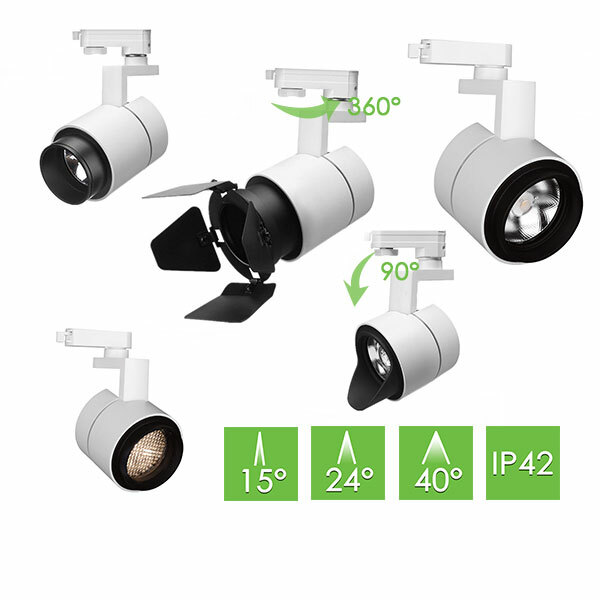 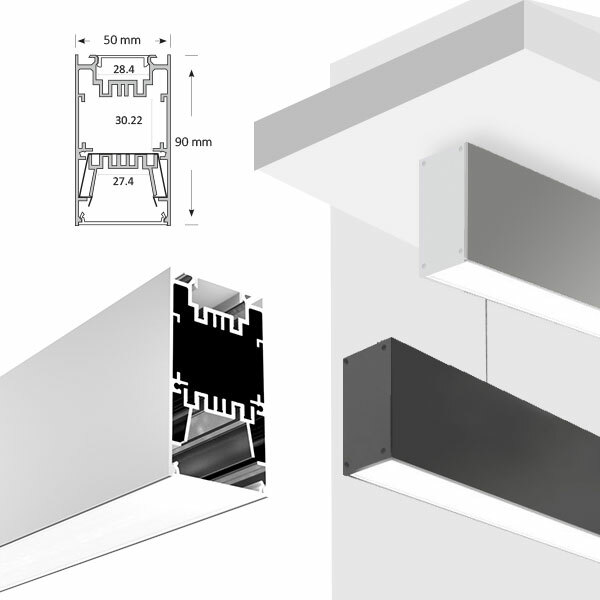 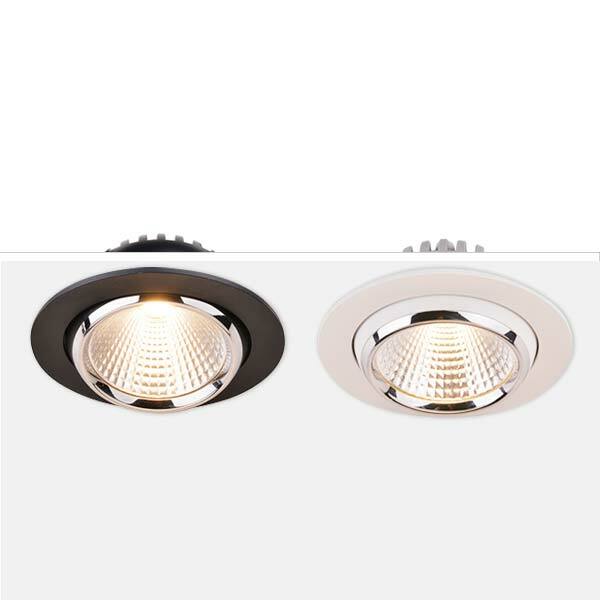 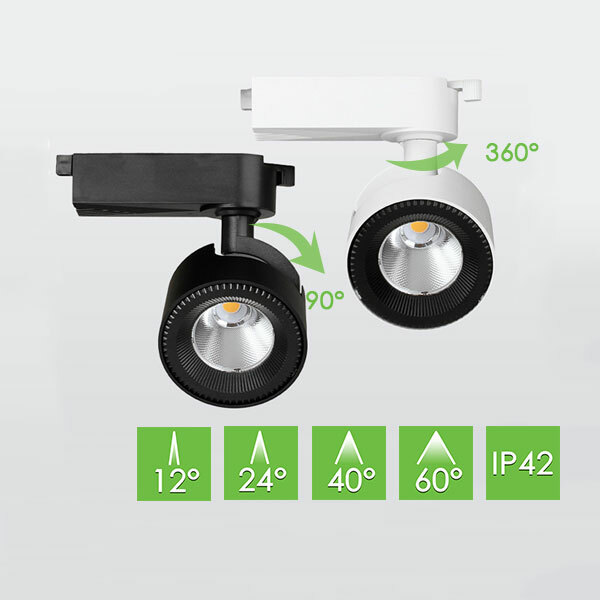 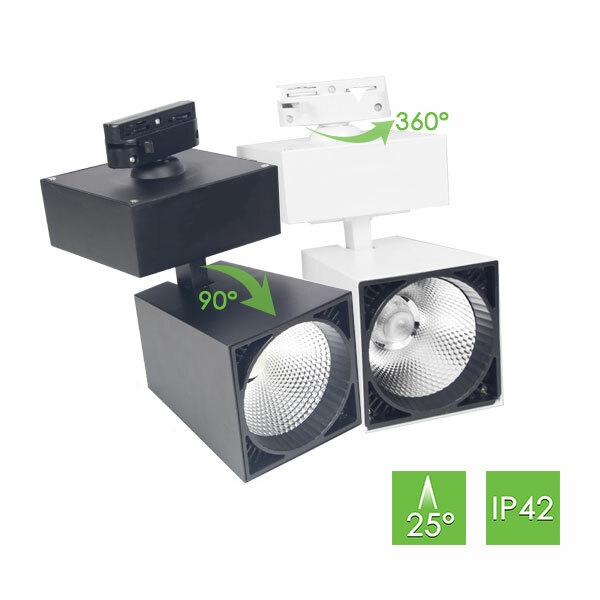 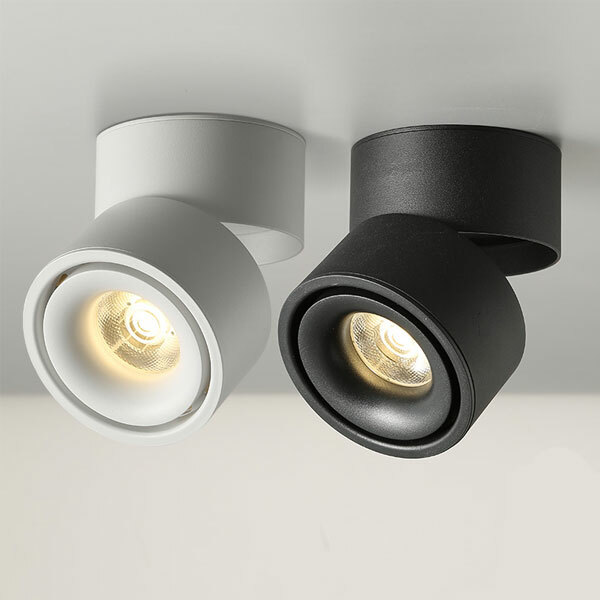 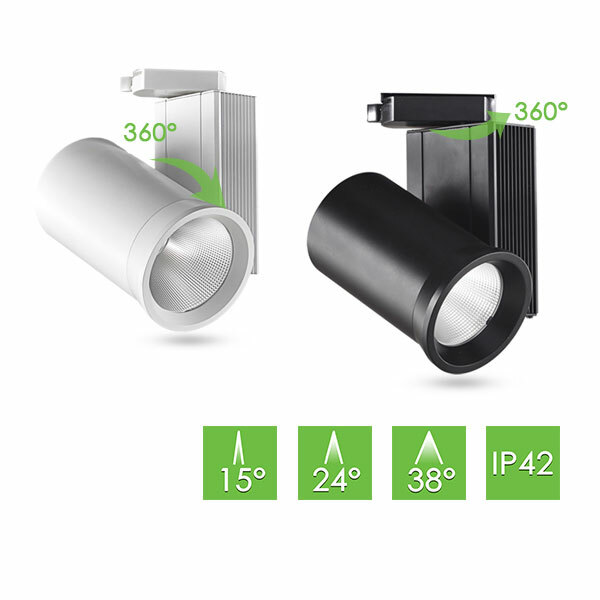 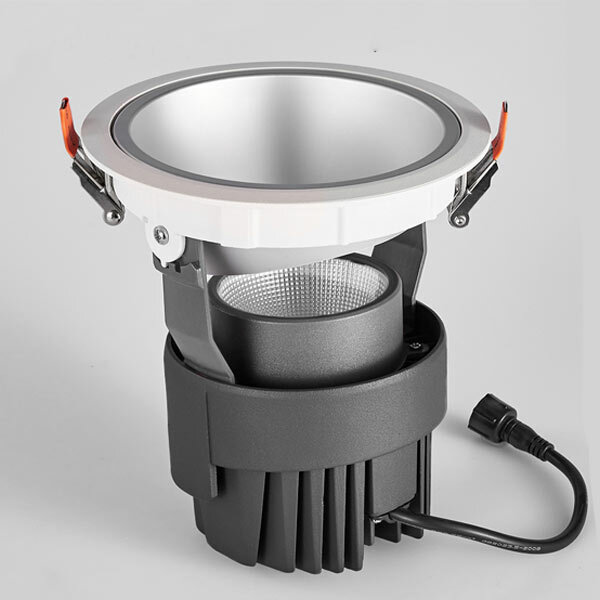 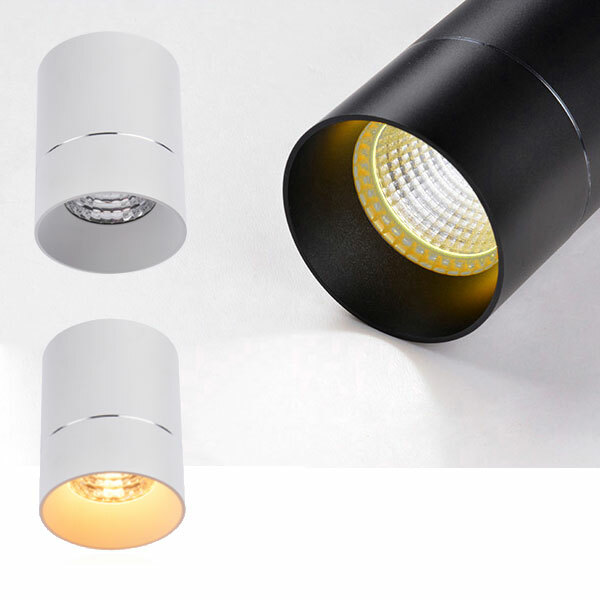 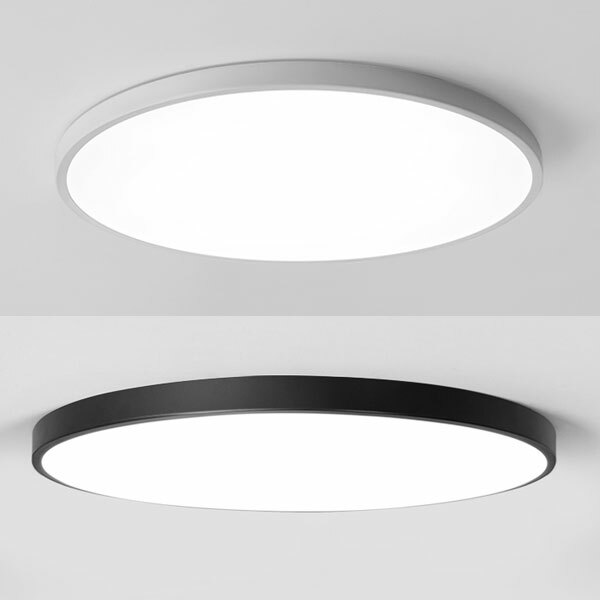 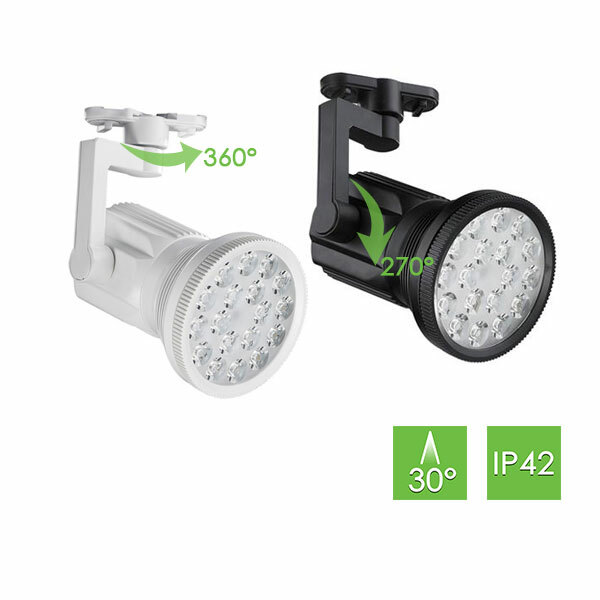 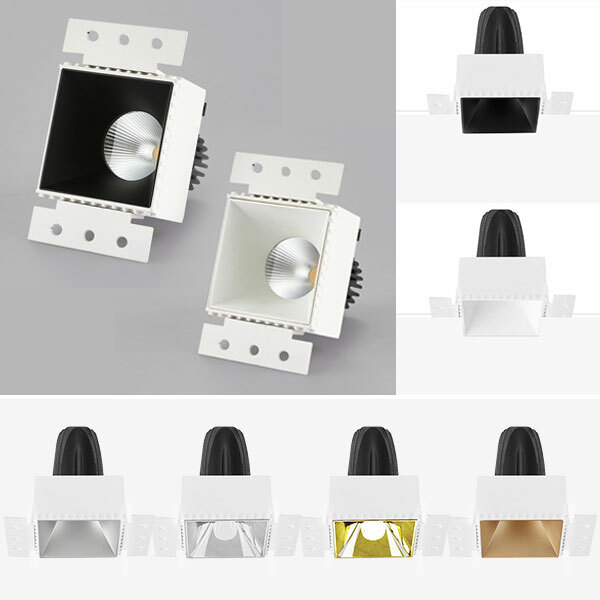 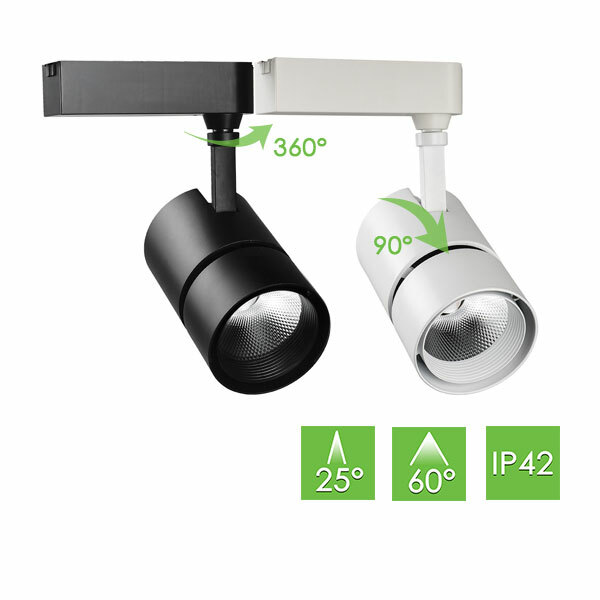 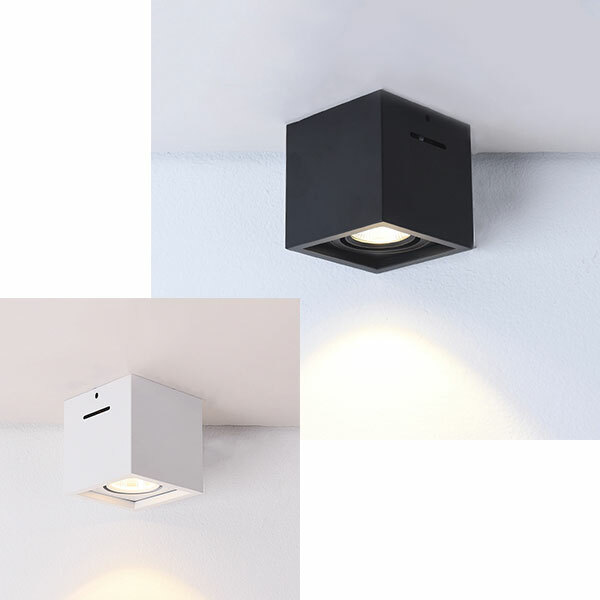 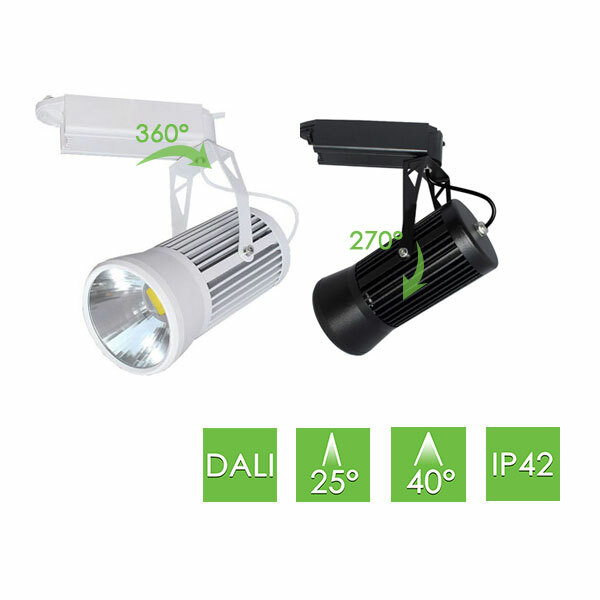 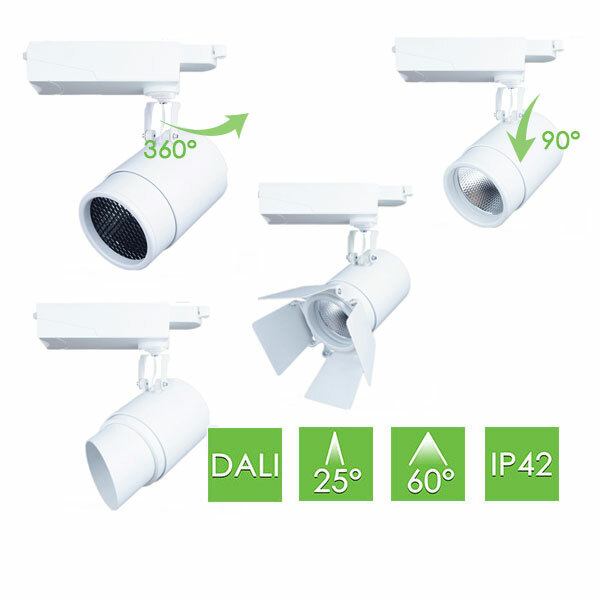 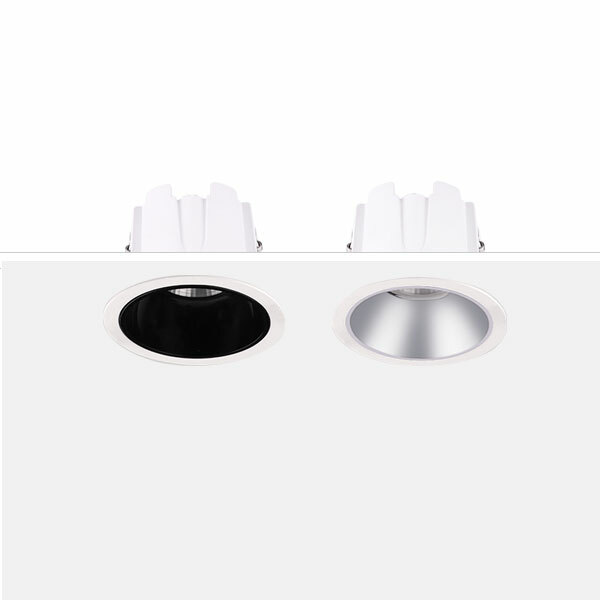 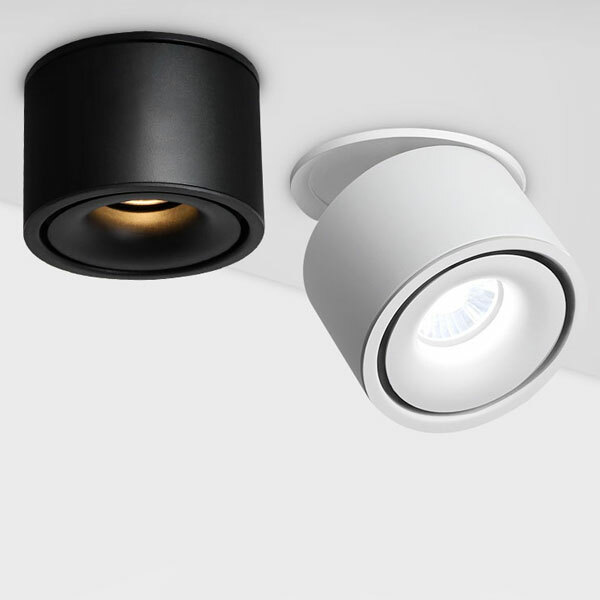 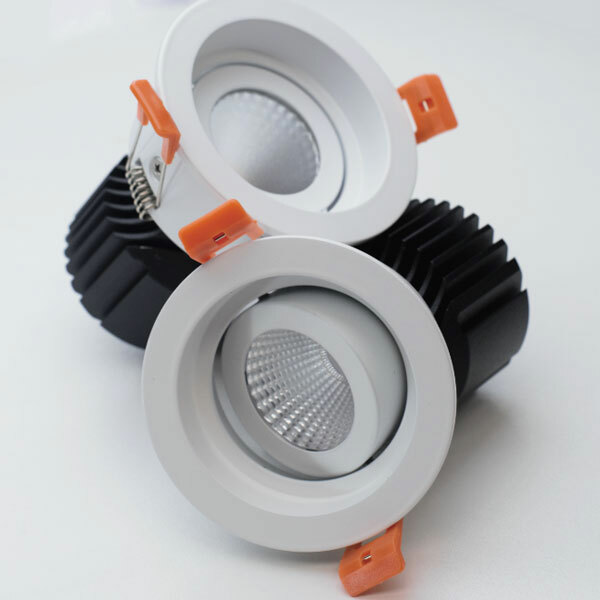 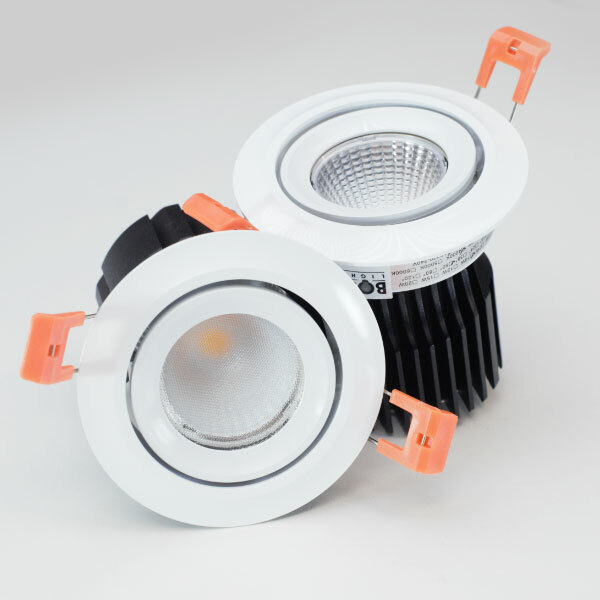 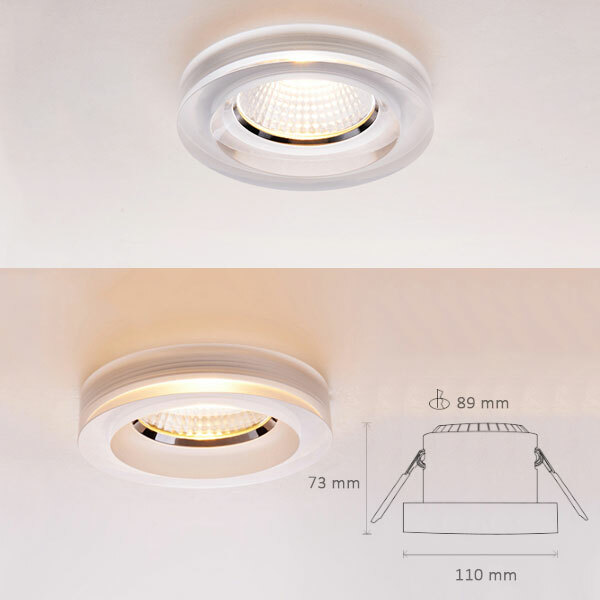 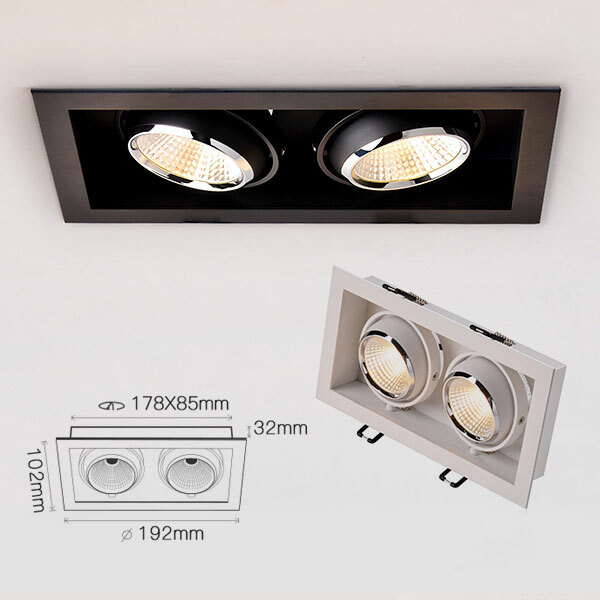 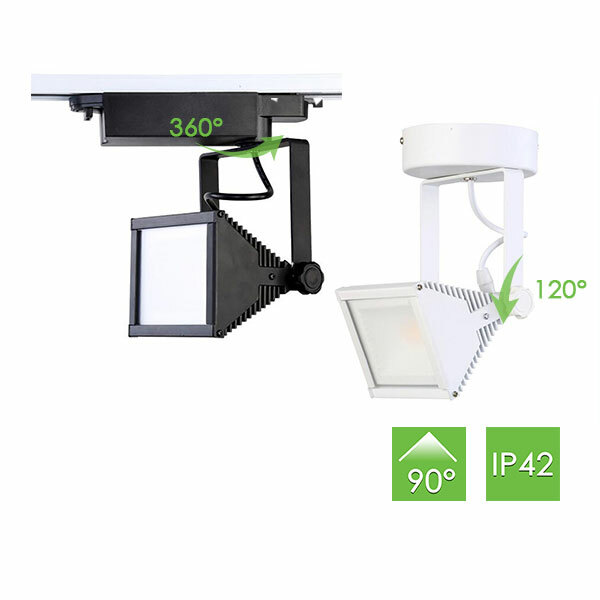 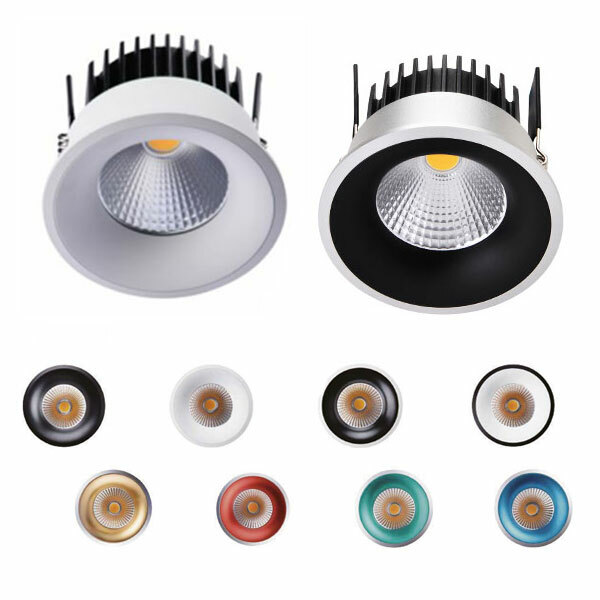 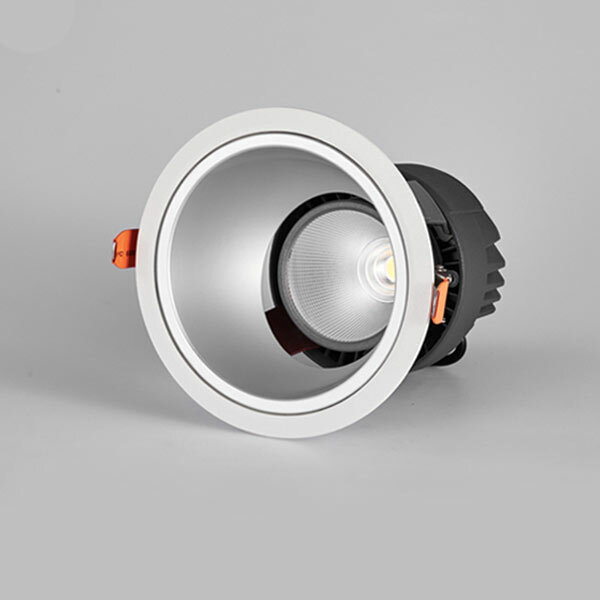 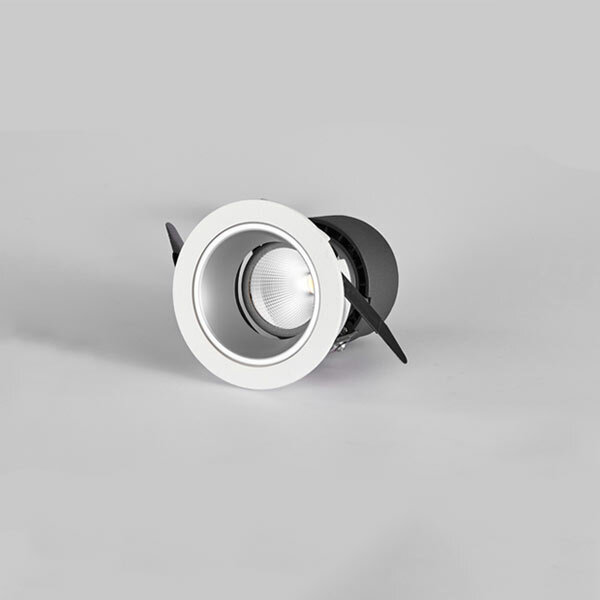 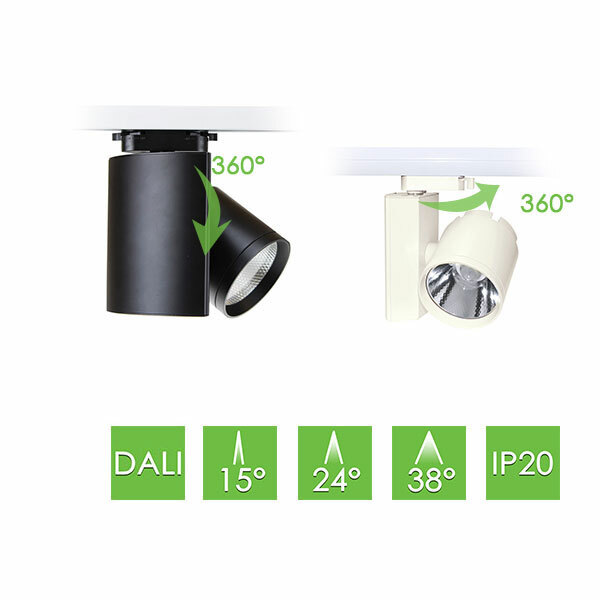 BoscoLighting’s Architectural LED lights are developed and designed to be used for any kind of creative flexibility, while offering enormous savings in energy use. 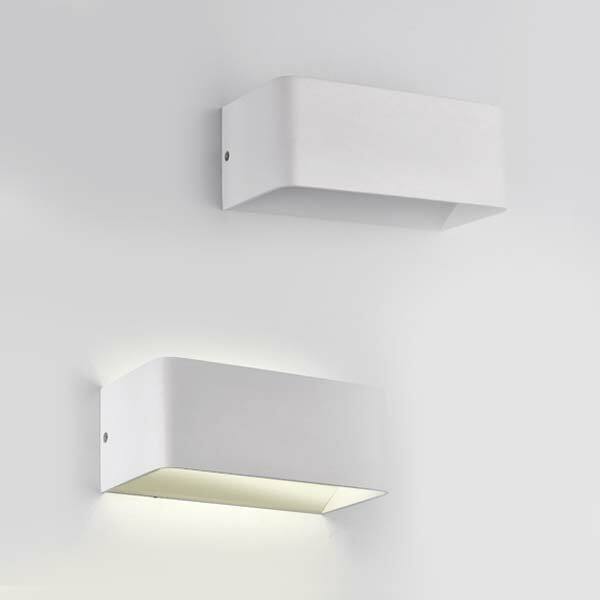 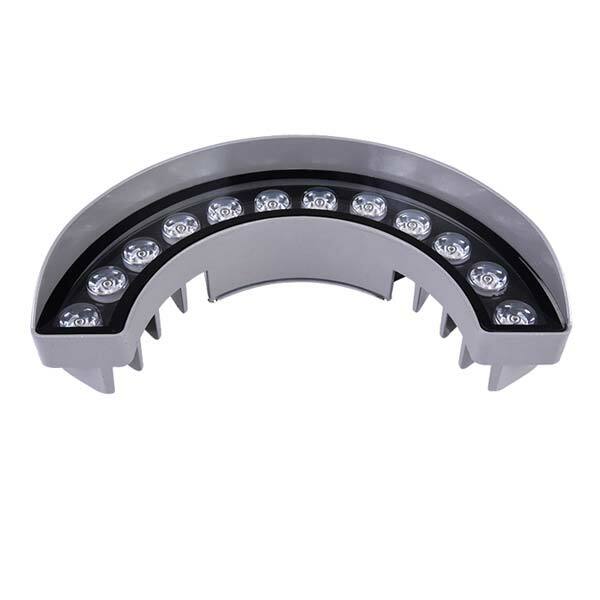 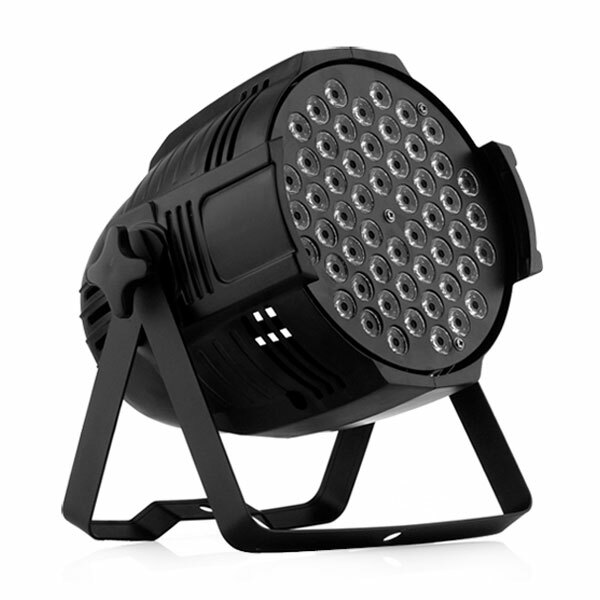 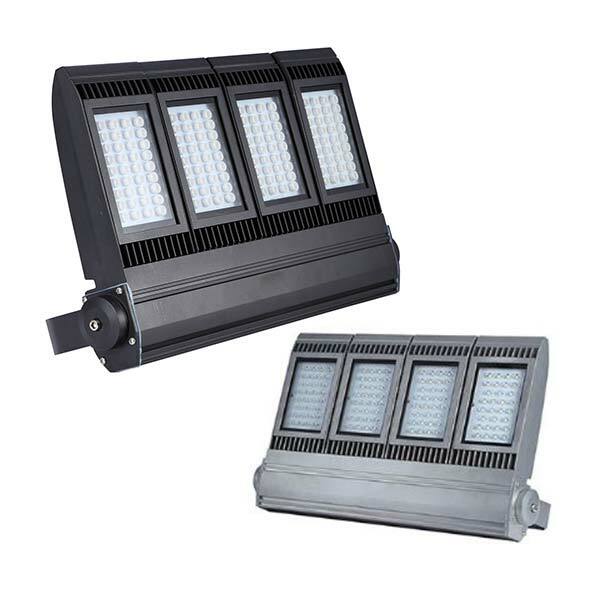 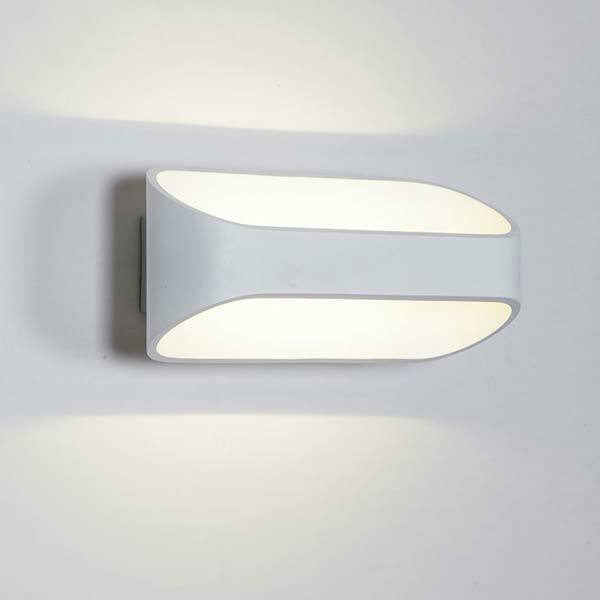 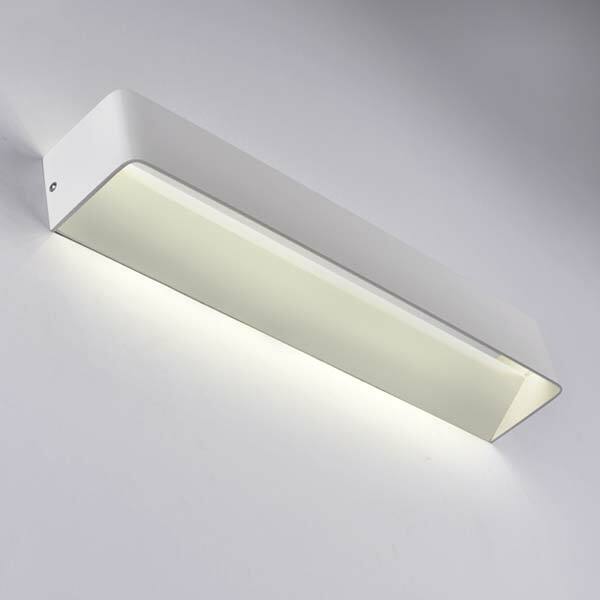 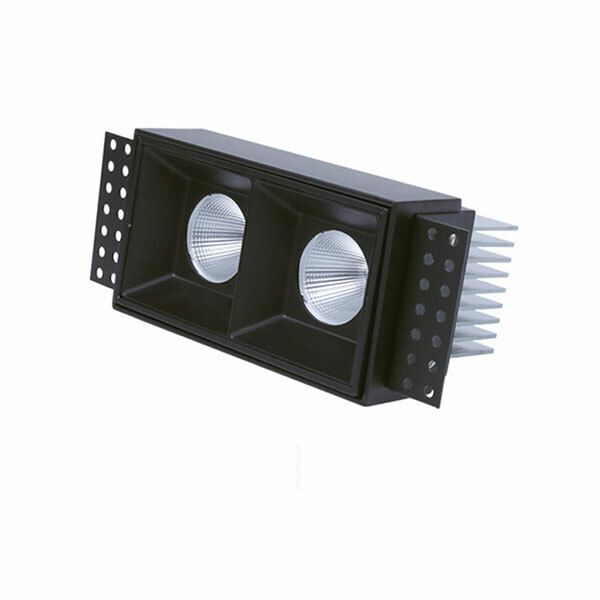 Our LED lights are designed to form and highlight architectural shapes and designs for a wide variety of applications. 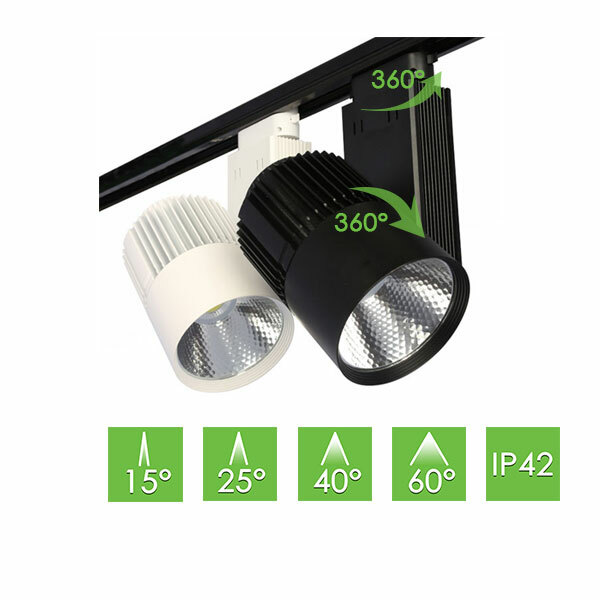 They are typically used to form building outlines or create highlights of select features. 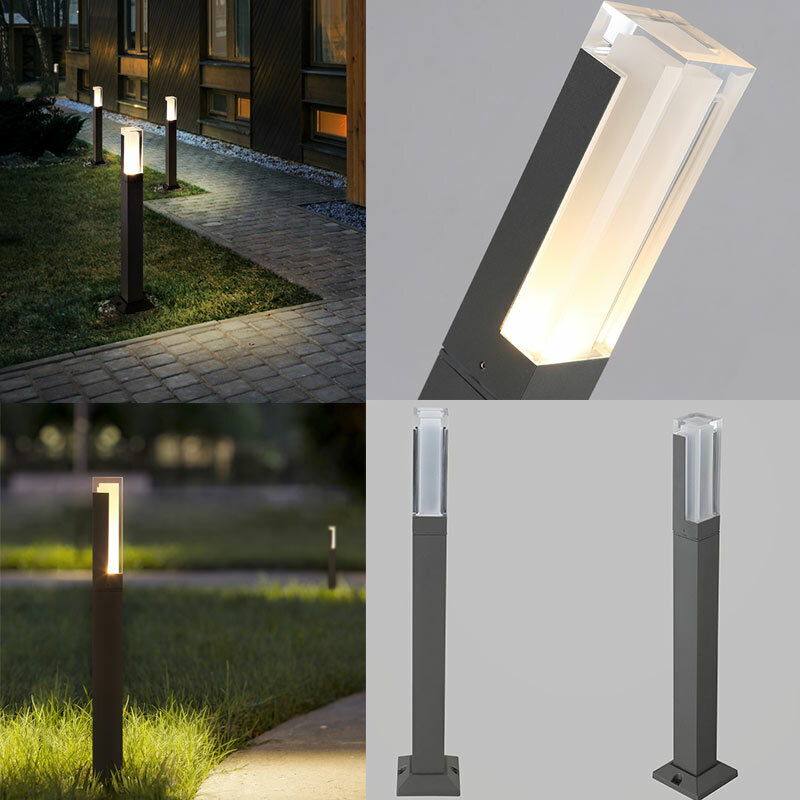 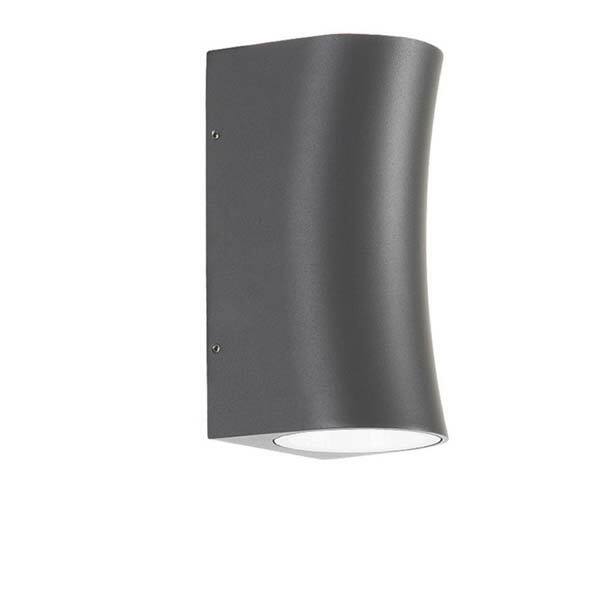 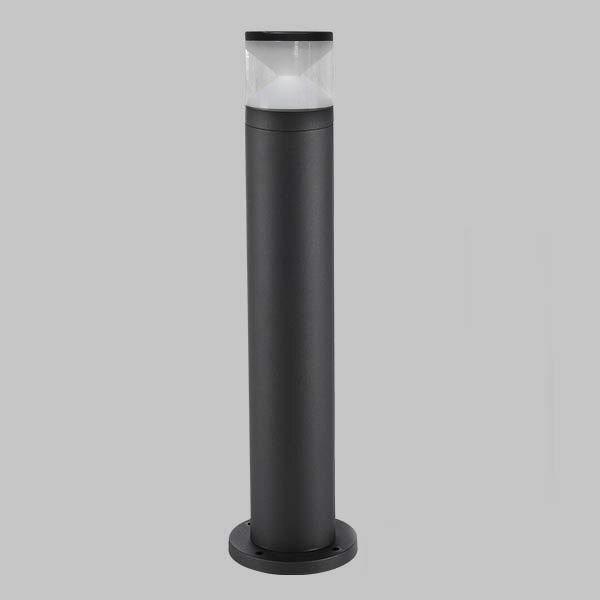 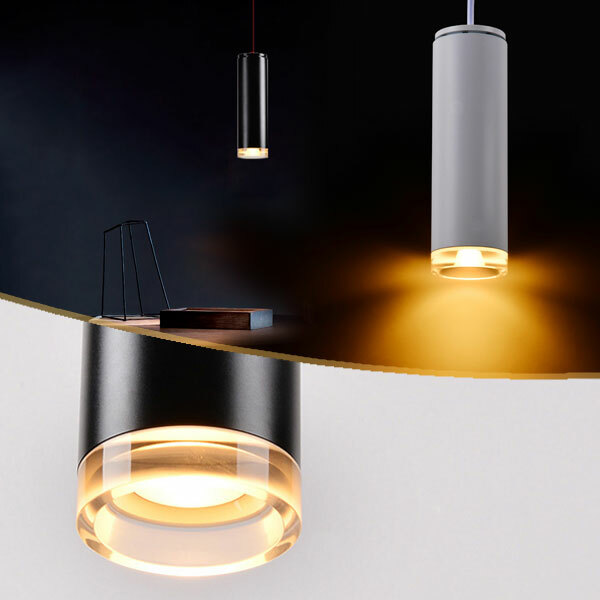 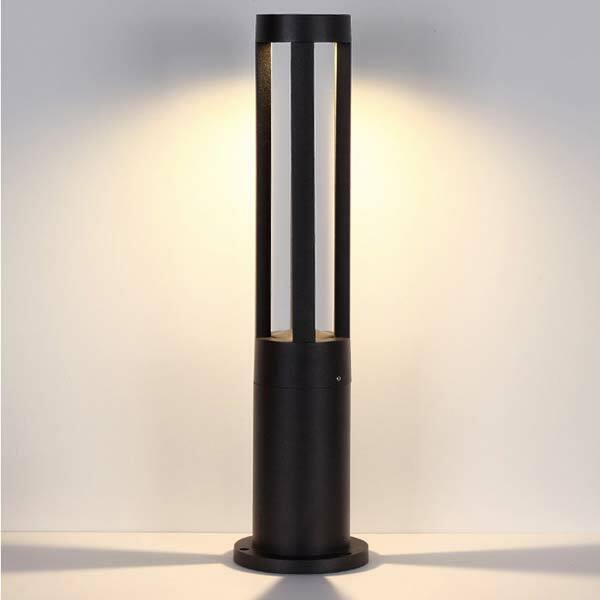 Our LED lighting range comes in a variety of shapes and colours, allowing bold designs and creative accents. 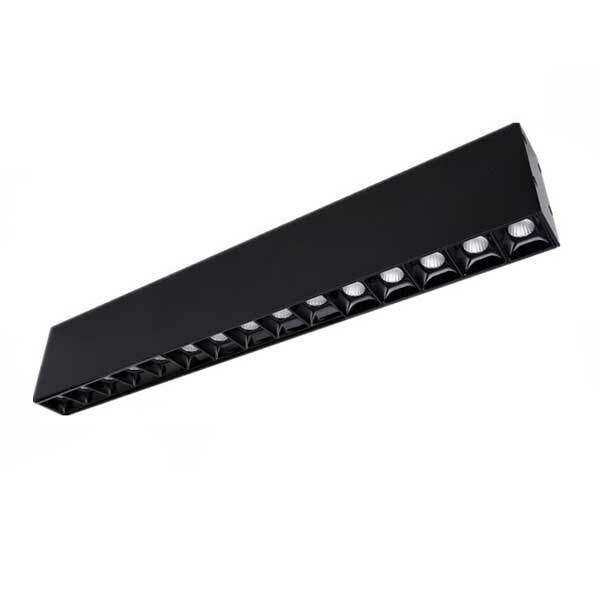 BoscoLighting’s long life custom LED solutions in Sydney deliver exceptional performance for the illumination of building structures and architectural elements. 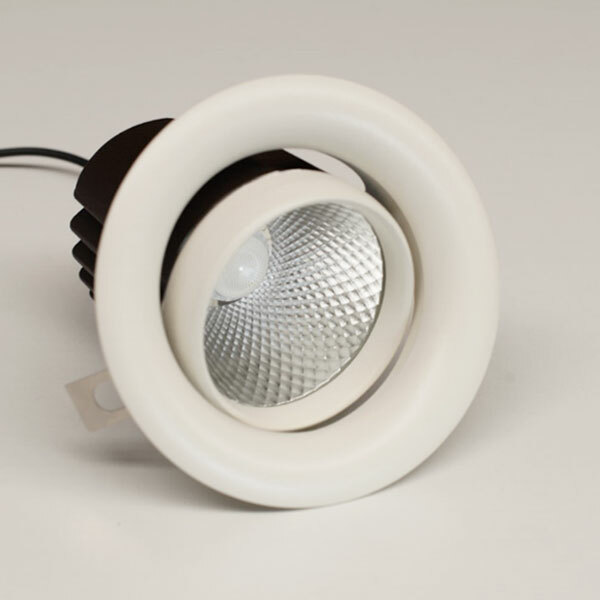 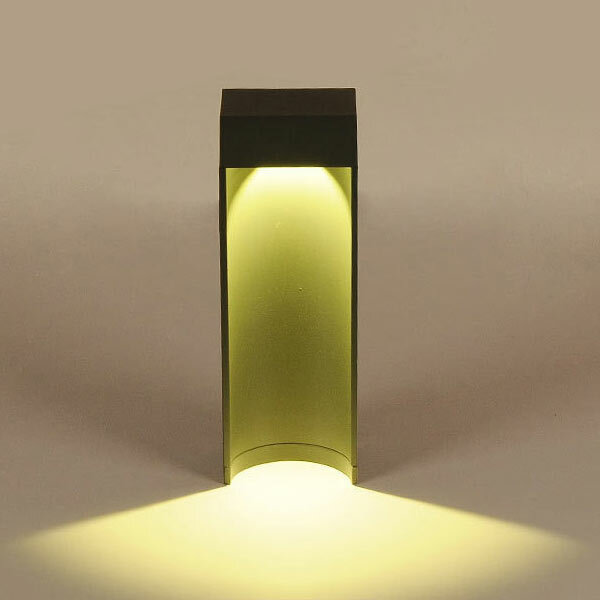 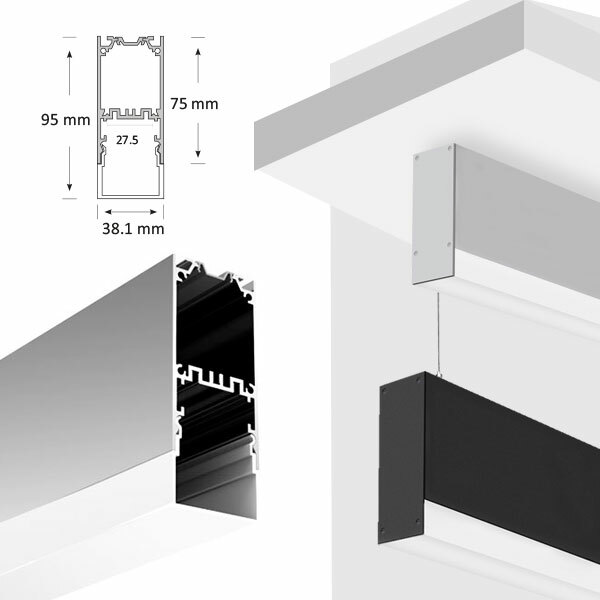 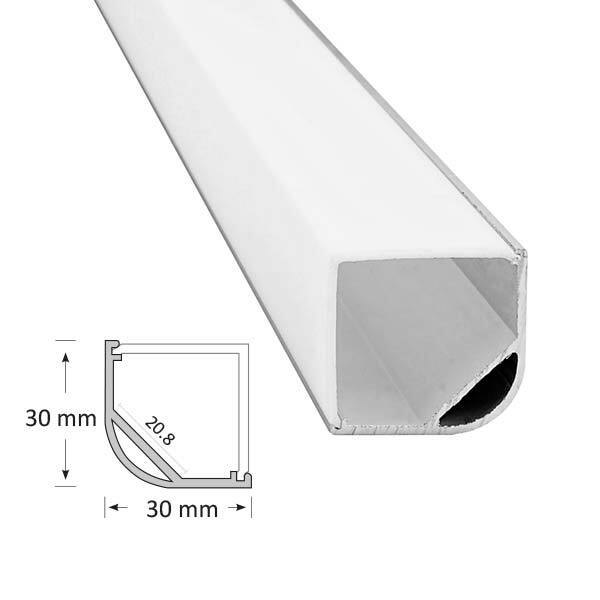 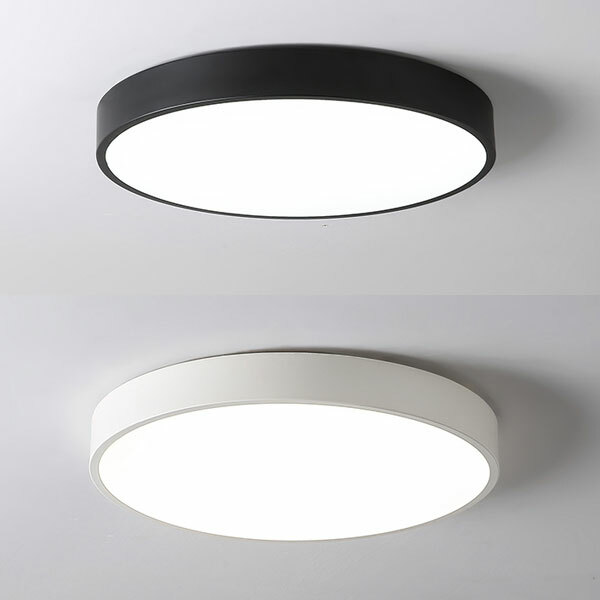 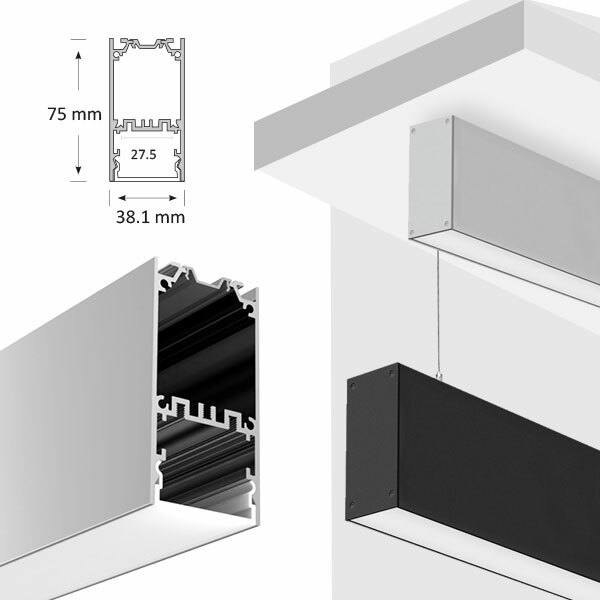 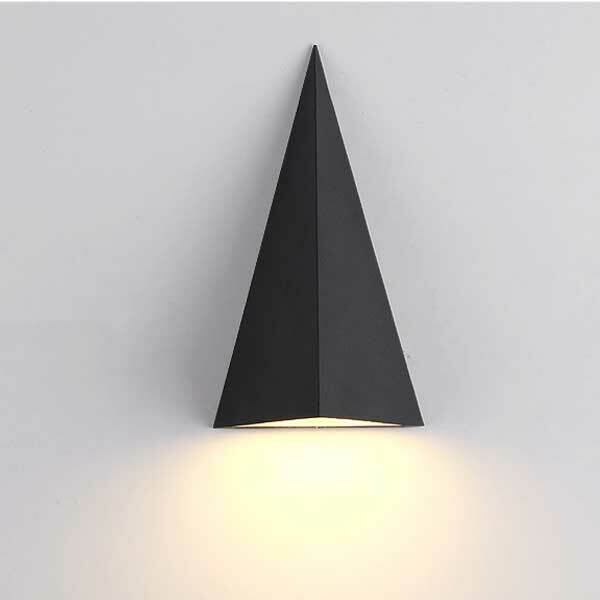 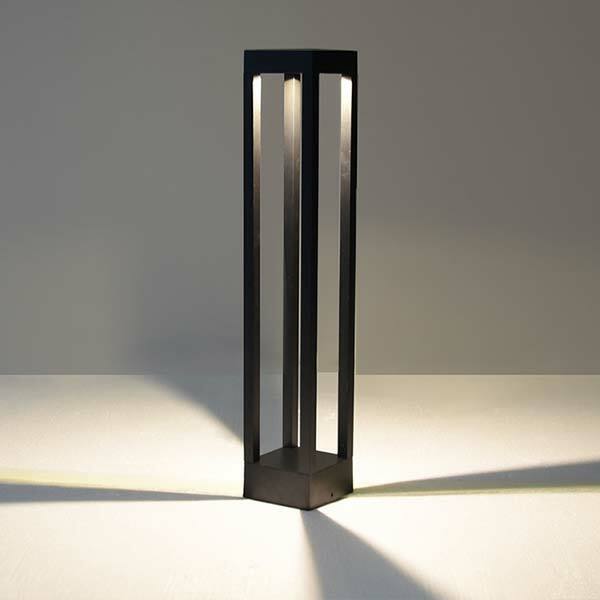 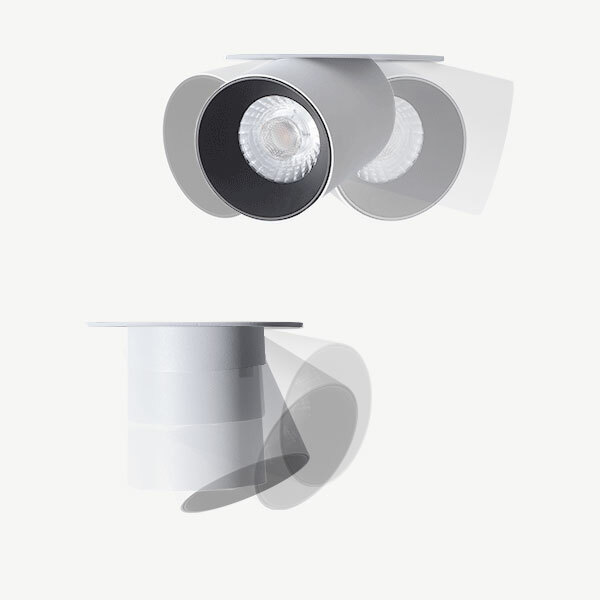 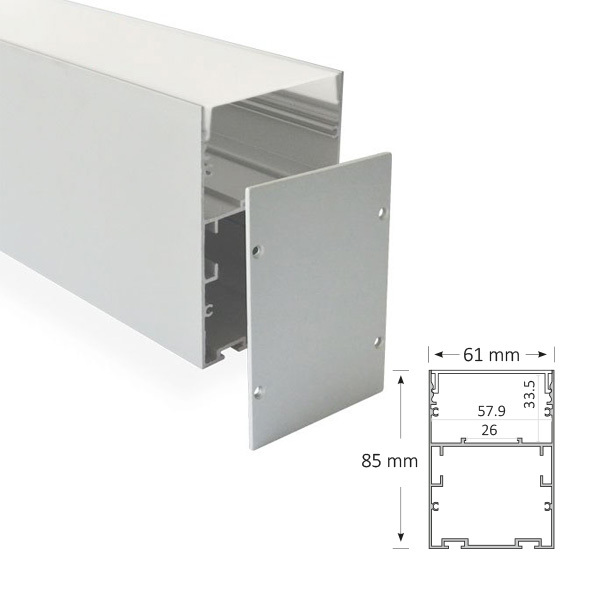 We can form our light products into almost any shape to direct light where you may require it. 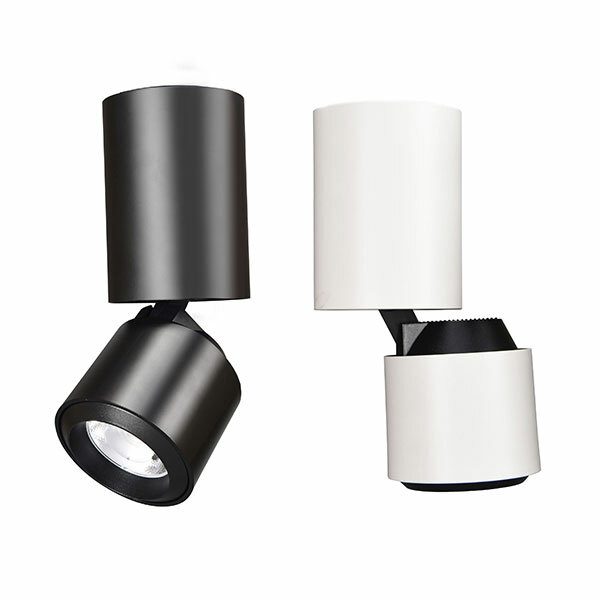 Our lights maintain brightness and reflect true colour. 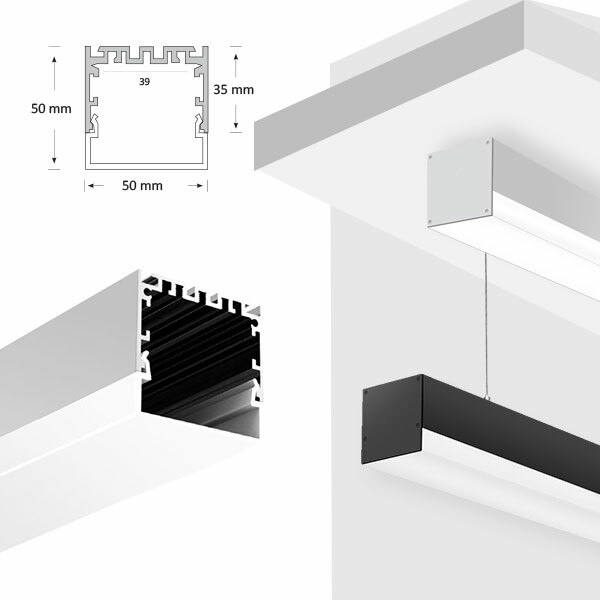 Our Architectural lighting solutions in Sydney can illuminate an entire building, while lowering operating costs and reducing your environmental impact. 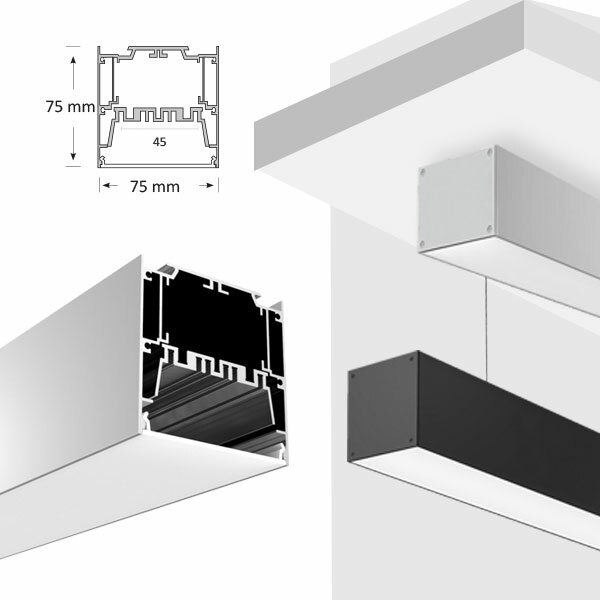 Whatever the vision you have for your architectural project or creative state-of-the-art requirement, BoscoLighting can bring it to light, with the latest cutting edge solutions.